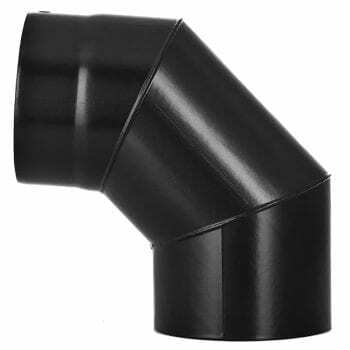 4 inch Vitreous Enamel Flue Pipe. 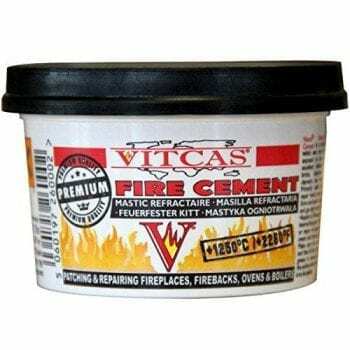 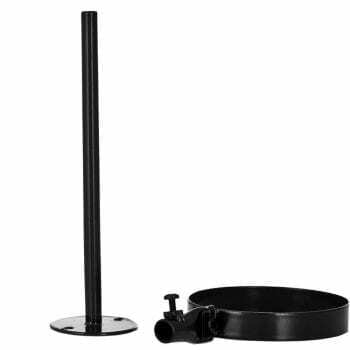 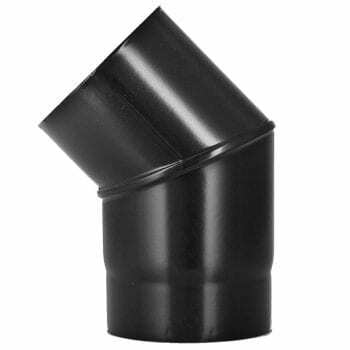 4 inch (100mm) Vitreous Enamel Flue Pipe comes with a 10 Year warranty and has HETAS & CE Approvals to comply with the UK rules. 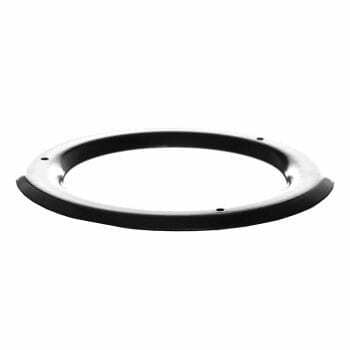 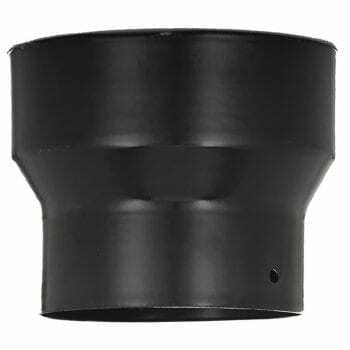 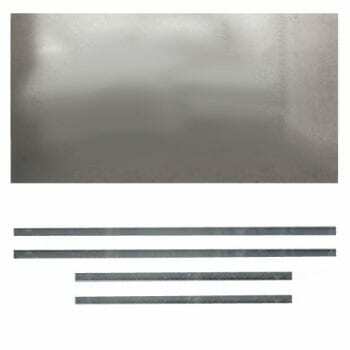 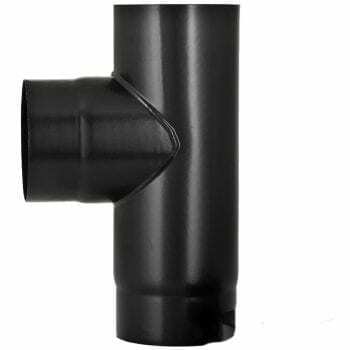 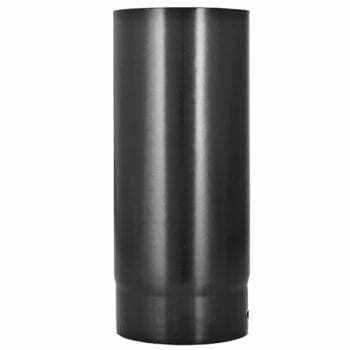 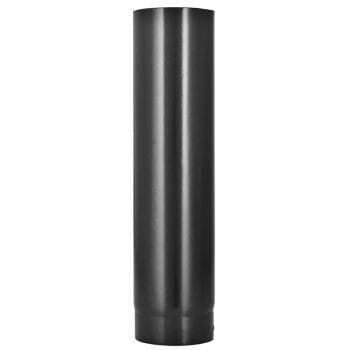 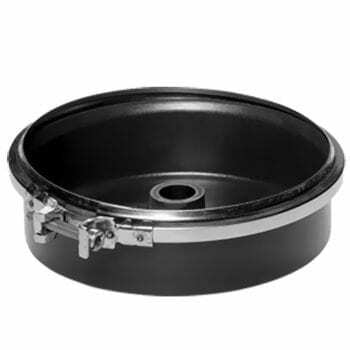 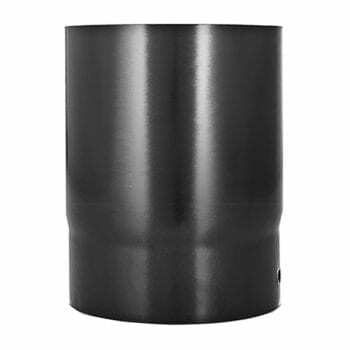 SNH can supply the 4 inch Vitreous Enamel Flue next day or you can collect from our store. 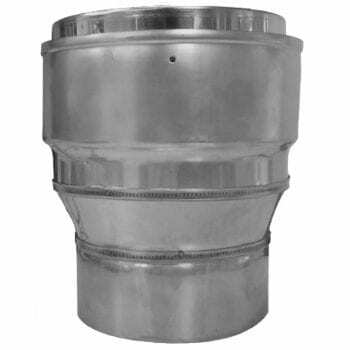 4 inch Vitreous Enamel Flue.